The threat of food-borne illness marred the 2018 Thanksgiving holiday. Two days before the day of thanks, the Centers for Disease Control and Prevention (CDC) issued a food safety alert advising people to avoid all types of romaine lettuce due to an E. coli outbreak, reports Ashley May of USA Today. The CDC was unable to determine the exact harvest dates and locations, but preliminary assessment suggested growing and harvesting patterns in California were linked to the outbreak. Unfortunately, dozens of people were sickened. The alert from the CDC reasserts the importance warehouses and distributors must place on supply chain visibility and traceability. 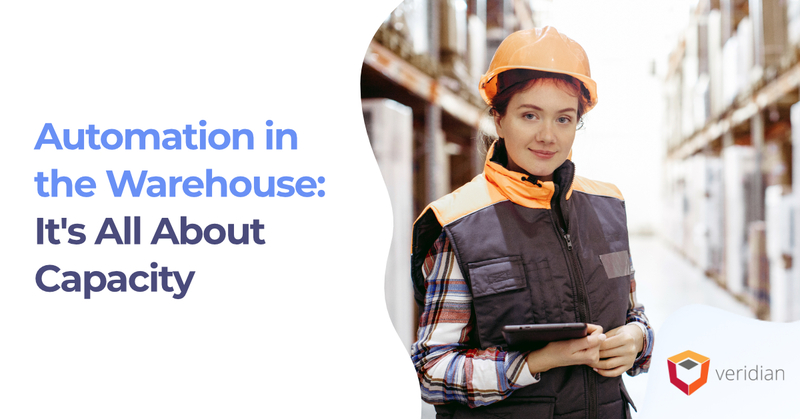 Before problems arise, companies must properly select and implement the right systems in order to manage food recalls, including warehouse management system (WMS) and potentially warehouse execution system (WES). According to Wayne Labs of Food Engineering magazine, a recent study found potential costs associated with a single food recall may average $10 million, excluding lost sales and profits. 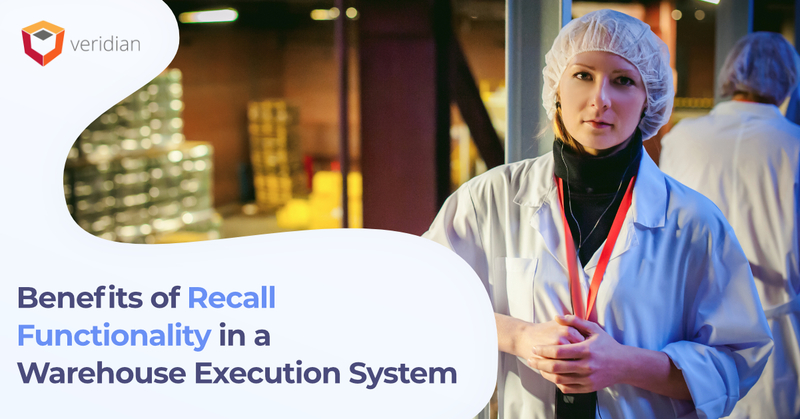 While food recalls and WMS functions work together, the problem derives from the limited traceability within a typical ERP or WMS. As a result, the distributor may be unable to isolate the origin of every food product, particularly those that have yet to receive labeling and other printed data. The use of a WES in managing food recalls and WMS capabilities lie in providing a high degree of product traceability. The method of an integrated, robust WES allows supply chain managers to help manufacturers, or growers and harvesters in the case of produce, discover and act upon problems that led to contamination. Integration between the WES and supply chain systems ensures a higher level of traceability. That does not mean a WMS lacks value, and in fact, many WMS vendors have blurred the lines between functions of a WMS, WES, and warehouse control system (WCS), asserts Ian Hobkirk of DC Velocity. For example, the WMS traditionally handles receiving, slotting, wave management, order management, ERP integration, and supply chain integration. 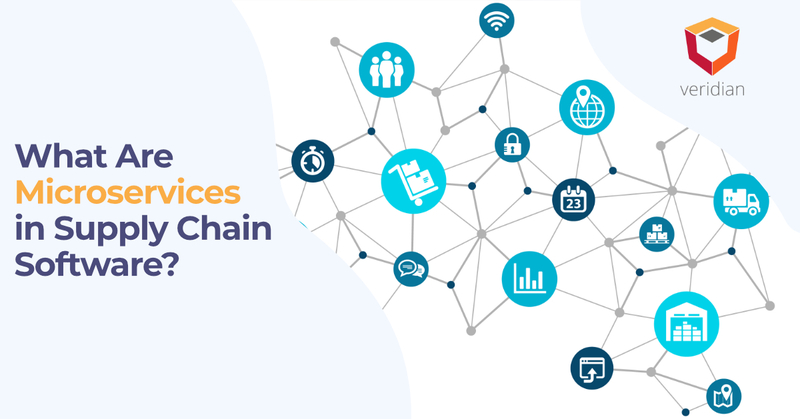 Meanwhile, some functions in the WES, such as enabling replenishment management, act as the bridge between the growing field, processing centers, and the supply chain network. Thus, supply chain leaders can quickly identify where produce originated and the practices that may have contributed to the contamination. Increased agility to handle rapid growth or changes in the supply chain, essential to managing the seasonal demands of different growing regions. Better responsiveness to act on information, like a CDC alert, to recognize the risk, its origin, what products require destroying, and how to avoid cross-contamination with safe produce. Integration with supplier and retailer systems, notes Food Logistics.com. One of the most significant problems with recalls exists in incompatibilities between retailer and supplier systems and those of the supply chain network, particularly warehouses and distribution centers. Integrating systems allows retailers to identify with precision what current inventory is contaminated and how to advise consumers. Compatibility with automated systems. This is an extension of integrated systems, but the compatibility with automated systems allows for an immediate review of system logs to define contaminated products’ movements. Therefore, companies can determine what batch was affected with a particular lot, UPC or SKU number, asserts Food Quality and Safety.com. Manufacturers and everyone in the supply chain can remove affected products, thereby preventing the spread of illness. 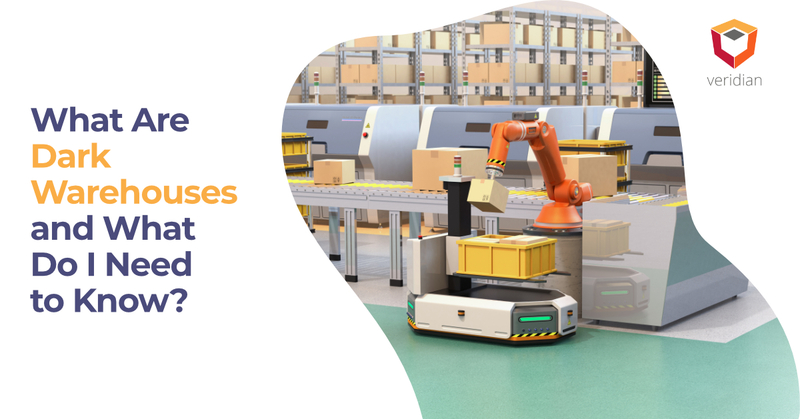 Such compatibility has an added advantage in warehouses using automated storage and retrieval systems (AS/RS), giving robots the ability to handle these processes. Thus, costs of mitigating losses during a food recall decrease. Faster notification to authoritative agencies, including the CDC, and customers. If customers have provided a company with personal information, as with the case of e-commerce purchases and omnichannel supply chain management and shopping experiences, the company could use the WES to automatically notify consumers that purchased affected products, preventing the spread of illness and risk of legal liability. Customer safety is the most critical aspect of any supply chain, and its value is even higher in the food supply chain. The ability to disseminate information fast and accurately is crucial to reducing the financial burden and damage inflicted by a food recall. Fortunately, your company can get ahead by integrating your systems and tapping into the value of WES functions, and Veridian can help. Veridian, a Manhattan Associates, HighJump, and JDA warehouse management system implementation company, can help you realize your supply chain success. Fill out the contact information below in order to schedule a consultation call with one of our supply chain professionals.